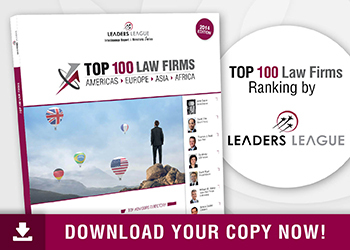 Complete University Guide 2019 – 9th in the UK for Law - Find Your LL.M. Whether you want to become a lawyer, a solicitor, a judge, or are just fascinated with the legal process, a Law degree will teach you about the legal systems that underpin society. This table includes Law by Area and by Topic.